Small classes of 6-8 students prepare for LAMDA exams and/or Feis Maithiu competitions. During the class, younger students enjoy suspending disbelief, exploring their creativity but most importantly having fun while acting. Teachers focus on individual skills in preparation for exams as opposed to group based classes such as musical theatre and dance. Senior drama classes explore various acting styles and genres, briefly study classical and traditional plays. Above all an enjoyable class for everyone. Every two years the school produces a full length play. 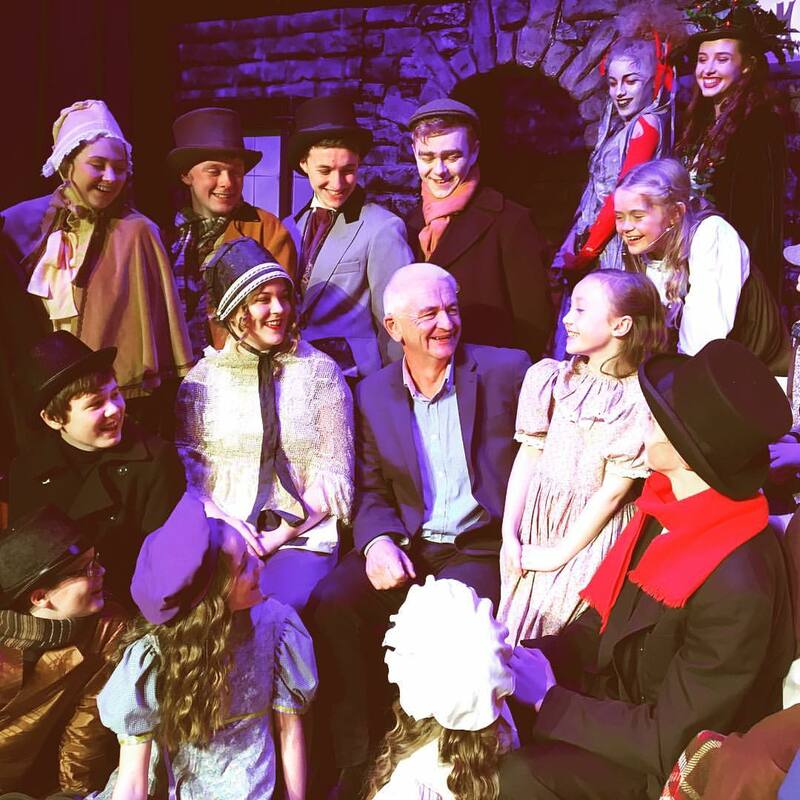 In December 2016 our drama students produced 'A Christmas Carol' under the direction of Mr. Danny Buckley. To see availablity for these classes click here. 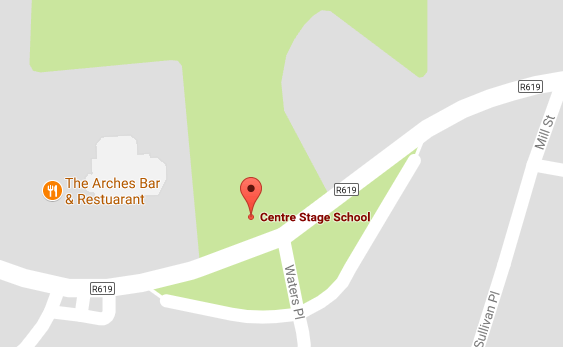 To read about the talented and theatrical people (Danny Buckley and Emily Firth Dwyer) who teach drama at Centre Stage School, click here. Small classes of 6-8 students who have the option to prepare for LAMDA exams and/or Feis Maithiu competitions. During the class, students enjoy suspending belief, exploring their creativity but most importantly having fun while acting. Teachers focus on individual skills as opposed to Musical Theatre classes which is a group based class. To see availability for this class click here. These classes explore various acting styles and genres, briefly study classical and traditional plays and develop audition skills and confidence. They delve deeper into character analysis and stage craft and learn how to bring all the facets of acting skill together to produce a memorable performance on stage. Students can continue with their LAMDA exams and Feis Maithiu. To see availability for this class click here.